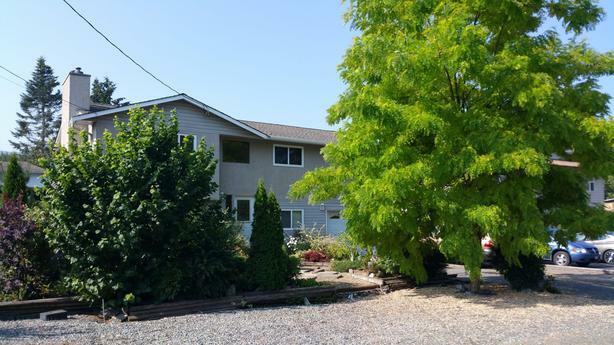 Come live in beautiful, friendly LADYSMITH located between Nanaimo (25 km) and Victoria (88km) on the Trans Canada Highway. Marinas have a boat launch, storage and repair area, and a tractor and hydraulic trailor for hauling boats out of water. Fishing here includes salmon, cod, halibut along with crabbing and prawning. Go kayaking, stand-up paddling or sailing. The Old Town Bakery that serves the BEST cinnamon buns on Vancouver Island as well as many other goodies.